There's one event that happens in many people's lives which instantly changes their life forever. Overnight, instantly, everything is different. Your life, your approach to life, how you view life, and how you go about living life all change. It's an event that some people aren't ready for and one that others are ready for, but one where no one is ever REALLY ready. It's the birth of a child. A beautiful event that instantly makes live more worth living and richer, but one which also makes life harder and more challenging, especially for entrepreneurs. If you thought running a business or starting a farm was hard without kids, try doing it with kids, because it's exponentially harder. Curtis is a brand new parent experiencing some of those challenges first hand. Today, we'll explore what those challenges are like in terms of life and farming, and how Curtis is dealing with them as a brand new inexperienced father, while being a seasoned experienced farmer. It's never easy, and as you'll hear it's always a balancing act. But it is one Curtis, me, and most other fathers wouldn't trade for anything else in the world. 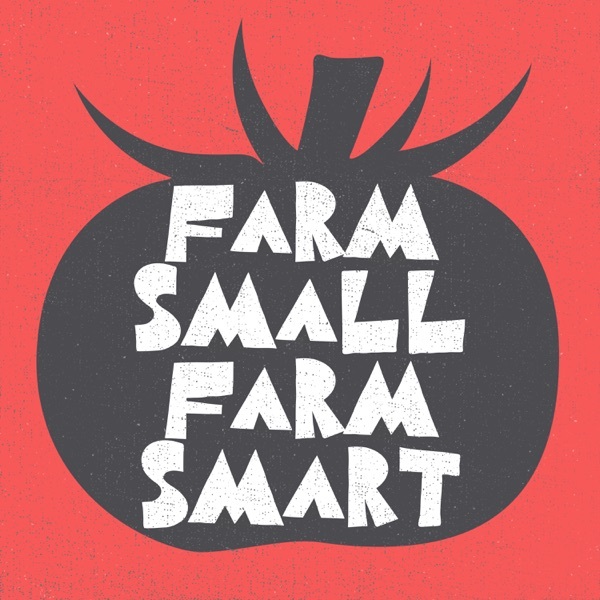 Download the show notes at www.permaculturevoices.com/farmsmallfarmsmart and click on Episode 99.